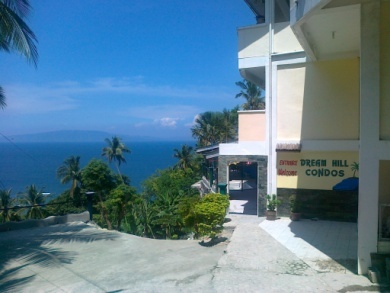 Friendly happy divers in Sabang since 1998!! 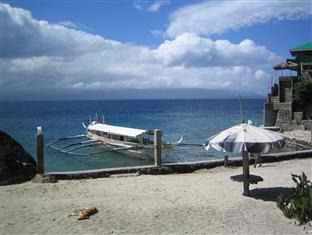 We offer pick up service from puerto galera pier to our resort. 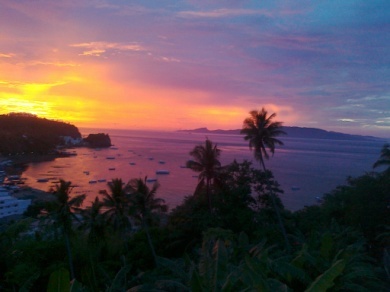 Puerto galera and the Verdie island channel offer one of the most beautiful underwater environments on the planet. 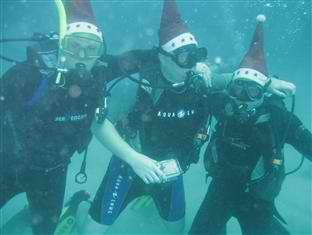 We been diving here since 1998 so only let us know what you like and we go there. 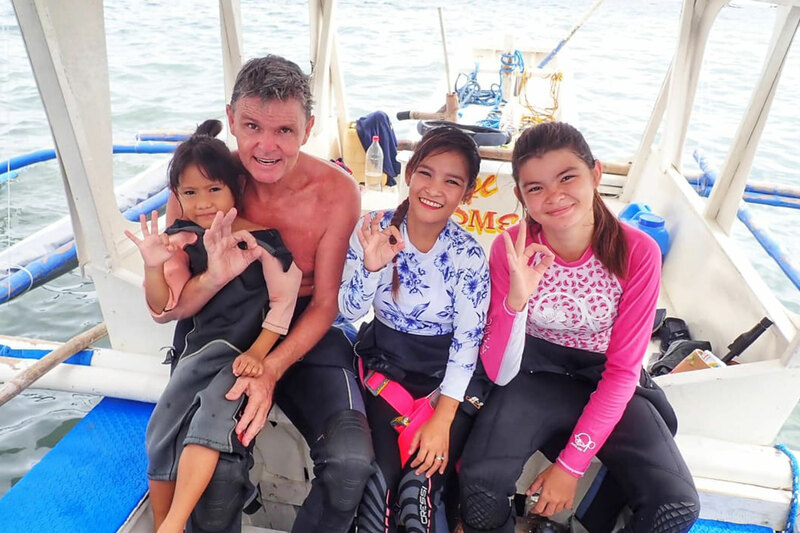 Safety and enjoyment is our style so we do diving in small groups. 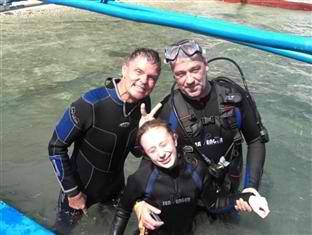 PADI is our partner If you like to learn scuba diving. We will start in our small swimming pool to make sure a safe happy start before we do your first open water dive. 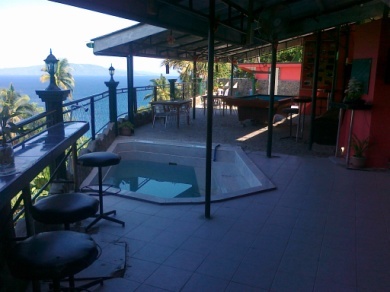 Trying scuba diving in our swimming pool is free of charge!! !